President Ram Nath Kovind will release the National Institutional Ranking Framework (NIRF) India Rankings 2019 and Atal Ranking of Institutions on Innovation Achievements on 8 April. The NIRF India Ranking 2019 will consist of Indian universities’ rankings for different fields and courses. 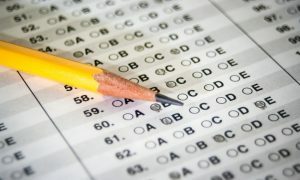 The rankings will be announced under nine categories – Overall, Universities, Engineering Colleges, Management, Pharmacy, Medical, Architecture, and Law. Factors like teaching, learning and resources, research and professional practices, graduation outcomes, outreach and inclusivity, and perception, have been considered to decide the ranks of higher educational institutes across country. Last year, the Ministry of Human Resource Development (MHRD) released the NIRF ranking on 3 April. 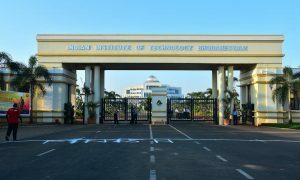 In 2018, Indian Institute of Science Bangalore was the best institute in overall category and the Indian Institute of Technology, Madras (IIT-M) was adjudged as the best engineering college. 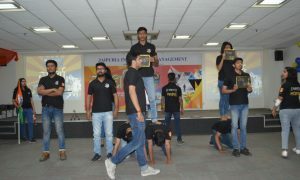 In management category, Indian Institute of Management-Ahmedabad (IIM-A) was ranked as the best institution. Delhi University’s Miranda House was the top college, premier healthcare institute AIIMS the best medical college and NLSIU-Bengaluru the best law school in the country.